Snowed in or stuck inside because of the cold? It’s time for some baking! Last week the kids were home with me all week which always gets me motivated to bake. 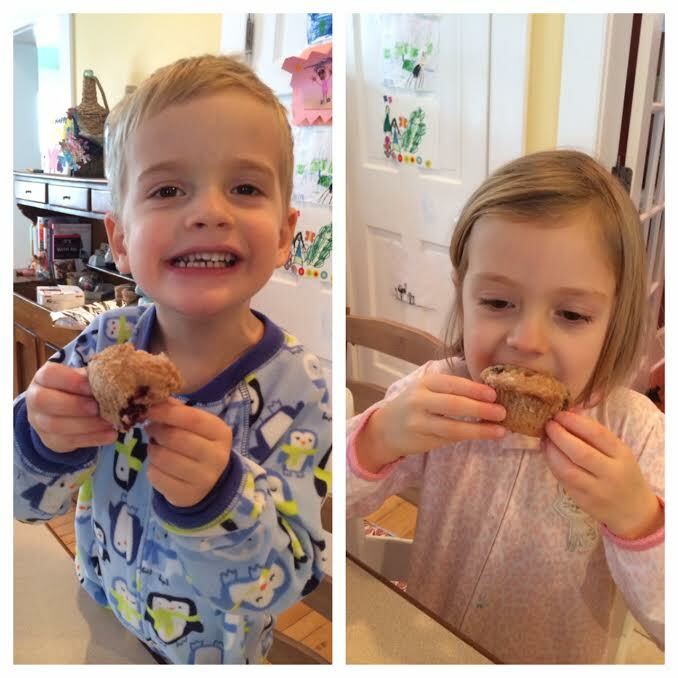 Baking with the kids is one of my favorite things to do. They love putting on their aprons and getting their hands “dirty” in the “gredients.” also, if they are good little bakers they know that I will always let them lick the spoons when we are done so that they can help me be the taste testers for our creations. For some reason my son has being asking me constantly if he can eat frozen blueberries which always leave him with the goofiest blueberry smile and beard on his chin. So after letting him gobble some of the frozen organic blueberries I decided we should make blackberry and blueberry streusel muffins. 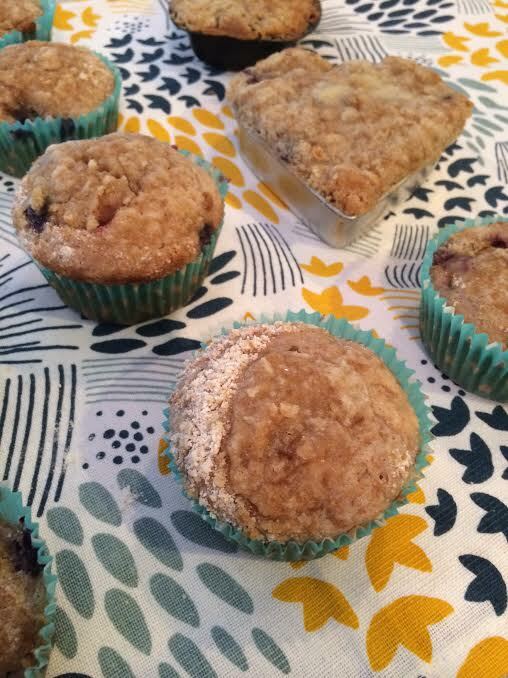 I just love warm blueberry muffins right out of the oven with a little bit of melted butter . . .
We decided to make streusel muffins because we just love the crunchy crumbly goodness that the streusel adds on top! 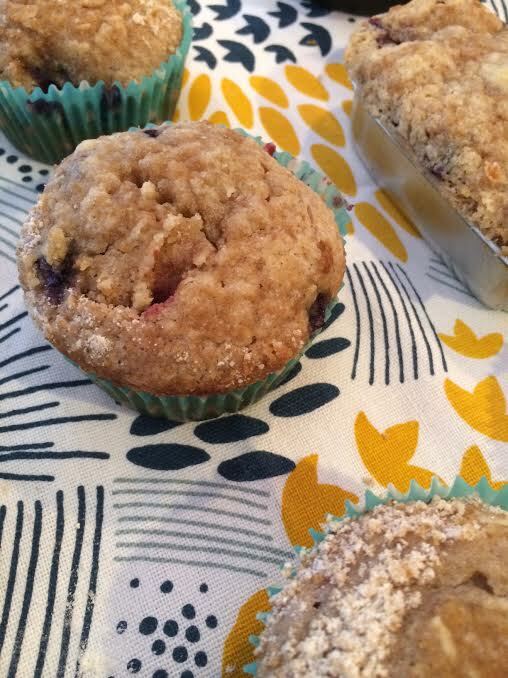 Do you have a favorite streusel muffin recipe or blueberry muffin recipe. Please share! Add the wet ingredients next: eggs, vanilla, and sour cream. Use an ice cream scoop to evenly portion out your batter into your baking cups and pans. In a small bowl whisk together 1/4 cup of flour and 1/4 cup of sugar. Chop softened butter into small pieces and combine with flour and sugar mixture. Sprinkle crumb mixture on top of muffin batter. Bake Muffins for 20 to 25 minutes until a fork or toothpick comes out dry. The end result . . . just like you had imagined. Oh my word!! These look delish!! My girls love muffins so I may just have to give them a whirl!! 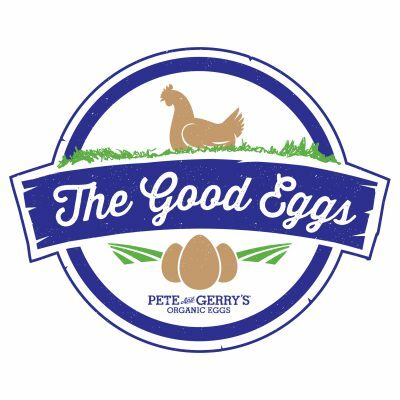 My kids loved these and they definitely satisfied my preggo craving! Thanks so much for sharing. Your kids are adorable, by the way! Thanks Hillary! So happy to hear they were a hit!!! Hope your pregnancy is going well ! When are you due?